For many of us, the idea of a lawsuit is still abstract. We see the billboards around Halifax and the TV ads for lawyers, of course, but we don’t really think about what it might mean for us — until, of course, it’s too late. We’re usually under a great deal of stress when we realize that we do need a lawyer (that is, if we do realize it at all). At other times, we might easily misunderstand how lawsuits work and who they benefit. It’s not unusual to be ignorant of how personal injury lawsuits work or to hold erroneous opinions about their usefulness and consequences, but it is correctable: all we have to do is learn a little bit more about the realities of personal injury law and dispel a few myths. Why Do We Have Personal Injury Law? How Does it Work in Halifax? Personal injury law is easy to misunderstand, because — until we need it — it can appear almost unseemly. The reality, though, is that personal injury law exists to protect vulnerable people — including people right here in Halifax. Nova Scotia is a wonderful place, but a high number of senior falls and auto accidents make it an important place for personal injury law. If you’re injured in an accident that was not your fault, you’ll find yourself facing consequences that you don’t deserve: medical bills, lost income, and other difficulties. That’s deeply unfair, and personal injury law exists to help you stand up for yourself: the person responsible for the accident should be the one who pays. Canadian law (as well as law in other nations with similar legal heritage) ensures that this happens. The people who benefit could be victims local to Halifax — and, in fact, you may one day find yourself in need of help from a personal injury attorney! 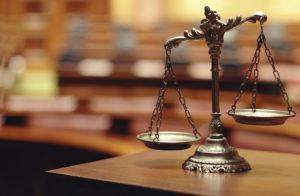 The laws that govern personal injury lawsuits in Halifax are the laws of Nova Scotia. Thanks to Nova Scotia’s Limitation of Actions Act, it’s particularly important to act fast when filing a personal injury suit in Halifax. Not just any injury can lead to a successful personal injury lawsuit. There’s much more to it than that! To be successful, a personal injury lawsuit must prove a few things. First, there must be damages — things like medical bills and lost income due to missed for, for instance. The case must also demonstrate that those damages were due to an injury and that the injury was a direct result of the accident. Finally, it must be shown that the accident was caused by another party’s negligence. These basics hold true in Halifax as well as in other Canadian cities and provinces — not to mention many other western countries, explain professionals at Halifax law firms. But remember, Nova Scotia’s law makes it important to act fast. Rely on a trained attorney to tell you if you have a case, and don’t delay your consultation after an accident. It’s not easy to be sued successfully for personal injury — it should only happen to those who really did harm others through negligence. When in doubt, seek an attorney! To win a personal lawsuit, at least in theory, you’ll need to prove the things we laid out above. Does that mean every lawsuit ever filed had merits based on the above criteria? Of course not. But it’s important to remember that there are plenty of things standing in between a potentially litigious person and a free payday via a frivolous lawsuit. Many of the stories we hear about frivolous lawsuits are just that — stories. Take, for example, the infamous “hot coffee” lawsuit that our American neighbors love to talk about. Commonly presented as a case of a careless driver winning money from McDonald’s over a warm lap, the reality of the case was far more serious: the coffee really was dangerously hot, and the damage included horrific burns on the victim. 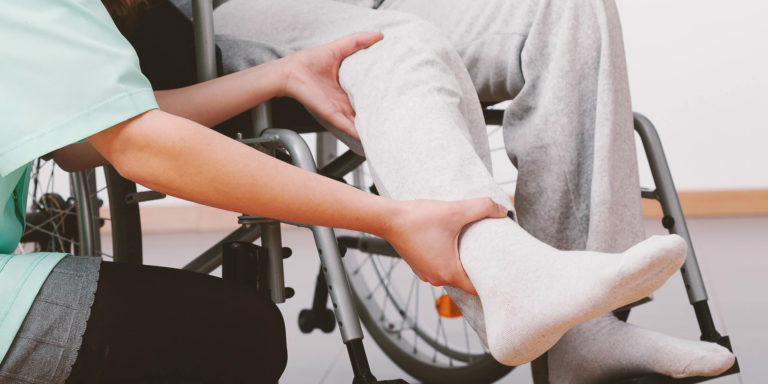 If you’re injured in Halifax or the surrounding areas, including the Halifax Peninsula, Mainland Halifax, Dartmouth, Bedford, and other nearby places, reach out to a local attorney who understands the specifics of local laws and knows the people and procedures that govern personal injury law here. While personal injury law is based on similar principles all over the western world, when it comes to your case, you’ll definitely want to go local! No system is perfect, but the personal injury laws that we have in Halifax and other western legal systems are often a blessing for injured parties. Though we certainly hope you’ll never need to rely on a personal injury lawsuit, it should be a comfort to all of us that the legal mechanism is there. What Is Tort Legislation Precisely?